We are manufacturer and exporter of LD Pipe. We are engaged in manufacturing Krishi Pipe and they are manufactured under strict quality control. 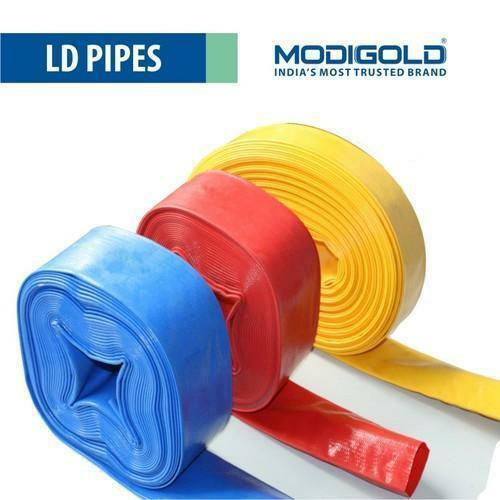 LLDPE Pipes are highly flexible and equally strong, which ensures its flawless performance on uneven surfaces. Manufactured by adopting the most advanced technology, using the best raw material and in a state of the art plant, each pipe ensures consistency of high quality. 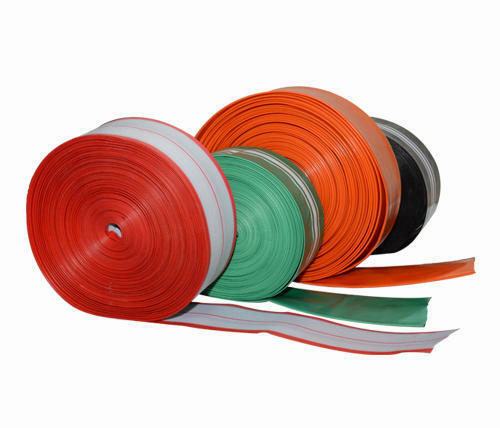 Backed ourselves with sound amenities and talented personnel, we have emerged as one of the leading firms of superior quality of OPVC Plastic Pipe. 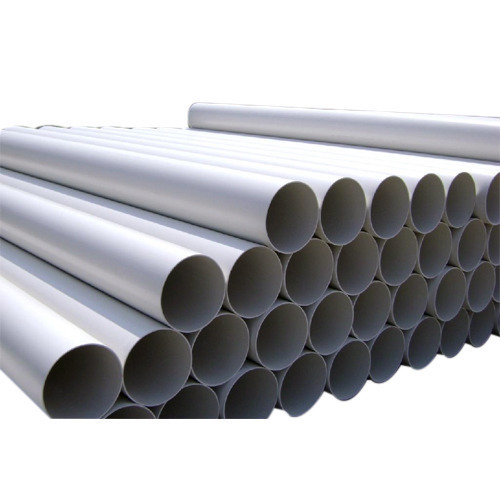 Manufactured from superior quality material and advanced technology, offered Plastic Pipe is designed to cater the diversified requirements of the clients.